More than one-third of staff (36%) believe they would get no form of support from their employer were they to be diagnosed with cancer, research from insurer Canada Life Group Insurance has suggested. Even more worrying, this rose to 45% of employees who have or have had cancer in the past, it added. Both the findings appear to indicate UK employers are not doing enough to provide help for staff who develop a long-term illness such as cancer, Canada Life argued, despite the fact cancer is estimated to affect one in two people during their lifetime, and incidence rates among those aged 25-49 have risen by 20% in the past 20 years. Despite this growing occurrence of cancer among those of working age, 21% of employees polled said they had no idea if their employer offered any support to those diagnosed with the condition. Fewer than one-third (31%) felt they would be granted flexible working and time off when needed if diagnosed with cancer, falling to 27% among those who had experienced cancer before. 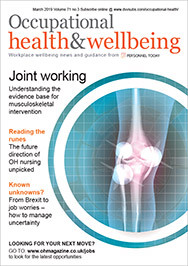 Just a quarter (25%) thought they would be given return-to-work support on recovery, and even fewer anticipated access to occupational health services (16%) or adjusted workloads and performance targets (16%). Only 10% believed their employer provided financial benefits such as critical illness cover. Two in five (41%) would also be uncomfortable talking to their employer and/or colleagues about a cancer diagnosis, and more than one in 10 (13%) said they would be “scared” to do so in case their manager or employer thought they were no longer up to the job. Nearly a fifth (18%) said they would feel uncomfortable about asking for time off. 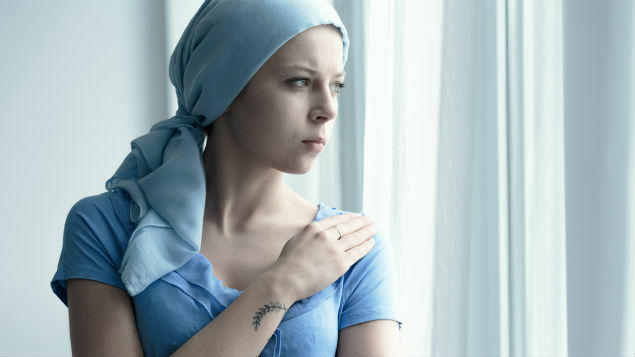 Paul Avis, marketing director at Canada Life Group Insurance, said: “The fact that more than one-third of people think they would get absolutely no support from their employer if diagnosed with cancer is extremely worrying. “Cancer treatment can cause many to have to work reduced hours or stop working altogether. Sufferers should be able to make getting better their main priority without worrying about job security and financial stability,” he added.